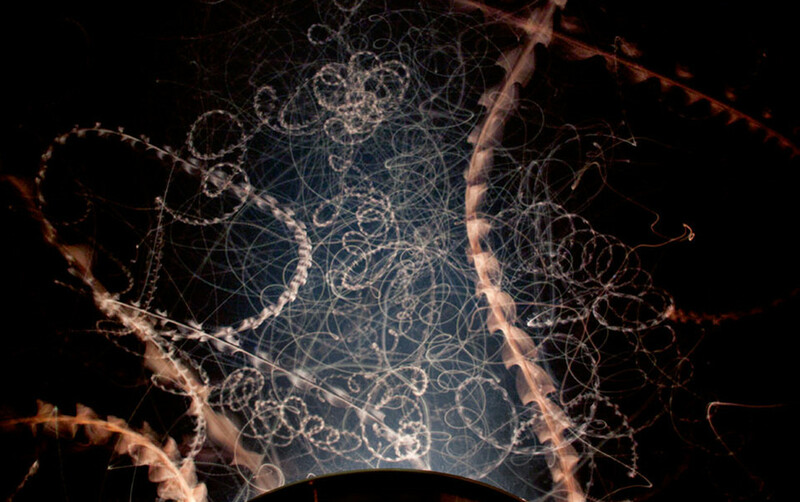 A stunning 20-second exposure photograph of moths spiraling towards the light in the Ontario darkness by Steve Irvine. Check out the full beauty of this image at the National Geographic site. It's like a lepidopteran cloud chamber of moth particles! This entry was posted in photography and tagged moth, Steve Irvine. Bookmark the permalink.